Thank you for stopping by our real estate website for all of your real estate needs in South Placer County, including Rocklin, Roseville, Granite Bay, Auburn, and Lincoln. 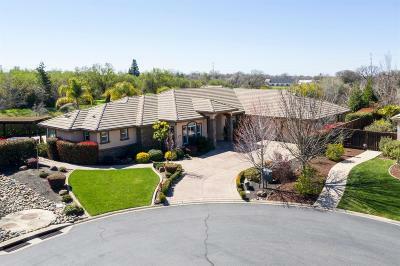 We also enjoy helping clients buying and/ or selling in Sacramento County, especially beautiful Folsom. If you're looking for an area offering the finest amenities, beautiful scenery, and first-class shopping, dining, and medical care, the Placer County/ Sacramento area is the place for you! 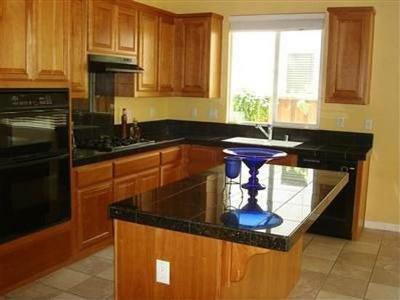 I'm a licensed Real Estate Broker selling homes full time in Placer County since 2004. 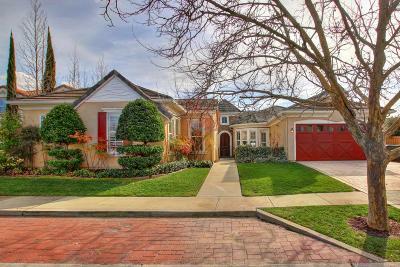 Consistently ranked in the Top 1% for Roseville and Placer County based on sales volume and number of transactions. Tim and I are a husband and wife team of two full-time, full-service REALTORS®, with a combined 26+ years of experience selling real estate. Consistently in the top 1% of REALTORS® for Roseville and Placer County year after year. Lifetime Masters Club member in the top 10% from 2006-2017. We love our clients and work very hard for them. We promise to help you get the best deal possible! Buyers remember, it doesn't cost you anything to have us represent you. We specialize in helping clients with relocation to the Greater Sacramento/ Placer County area. Please feel free to contact us via email at YourAgentAnne@yahoo.com to request your free relocation package. You can also reach us seven days a week at (916) 847-6006. If you're calling from out of the area our toll free number is (800) 705-5181. For free MLS listings sent directly to you, send an email to YourAgentAnne@yahoo.com and include your price range and areas of interest. Please include as much information as possible pertaining to your wants and needs in your next home. We will set you up on an automated custom home search and you will start receiving MLS listings immediately. Are you local and need to sell to buy? For a free market analysis to find out the current value of your home, please send an email to YourAgentAnne@yahoo.com and we will get back to you within 24 hours. Placer County offers upscale shopping and excellent restaurants, great schools, many parks and golf courses, wonderful medical care, and lots of recreational opportunities. 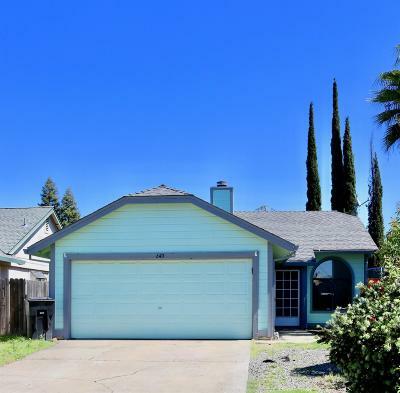 Roseville, California is 15 minutes northeast of Sacramento, and conveniently located near Highway 80. Roseville, California is in south Placer County at the base of the Sierra Nevada foothills, within a two hour drive to the wineries of Napa, Lake Tahoe, Folsom Lake, and San Francisco. Shopping plays a vital role in the economy of Roseville, which has the eleventh highest retail sales of all California cities as of 2008. In addition to the Westfield Galleria at Roseville with 190 popular stores, and the brand new upscale Fountains, Roseville has many major shopping plazas surrounding the Galleria and the Douglas Boulevard corridor. We also enjoy helping active adults, baby boomers, and retirees, buying or selling in the 55+ age restricted Del Webb and Pulte communities. These fabulous lifestyle communities are full of amenities and activities, and not your grandparents' senior retirement housing! These homes usually retain their value better too, in part because of the stability of the buyers and sellers. If you're considering purchasing new home construction, please don't visit a new home neighborhood without us. It is FREE to have us help you purchase a new home. The Club by Del Webb/ Pulte at Westpark in Roseville is a wonderful new home community for the 55+ active adult. If you're interested in learning more about these 55+ active adult age restricted retirement communities in Sacramento and Roseville, or 55+ active adult age restricted retirement communites in Northern California, we provide a free information packet for the following age restricted 55+ active adult retirement communities in Roseville, Lincoln, and Rocklin: Sun City Roseville, Sun City Lincoln Hills, The Club by Del Webb/ Pulte at Westpark and Springfield at Whitney Oaks in Rocklin. The capital city of California offers countless enjoyable activities for 55+ active adults including trips to Old Town Sacramento, the Sacramento Jazz Jubilee and the Music Circus. Please select this link for Sun City Roseville information online. We also provide additional housing information online for 55+ active adult age restricted retirement communities at www.ActiveAdultPlacer.com . 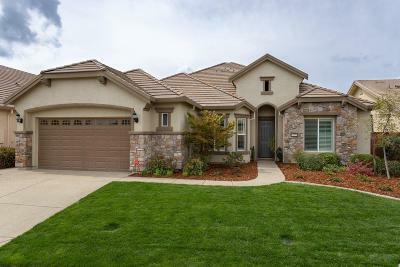 Set amidst a rolling hillside, Rocklin, California and Auburn, California offer stunning views of the Sierra Nevada Mountains, the Sutter Buttes and Sacramento Valley. 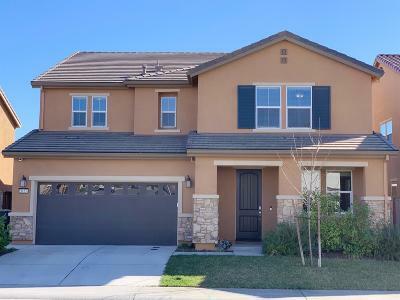 Rocklin and Auburn also have mild climate, lovely scenery, and plenty of outdoor recreational opportunities with something for everyone. We would be happy to help you learn more about the lifestyle in Placer, Sacramento, or El Dorado Counties, and provide local information including homes for sale, new and resale. Thank you again for visiting our website. We look forward to hearing from you. 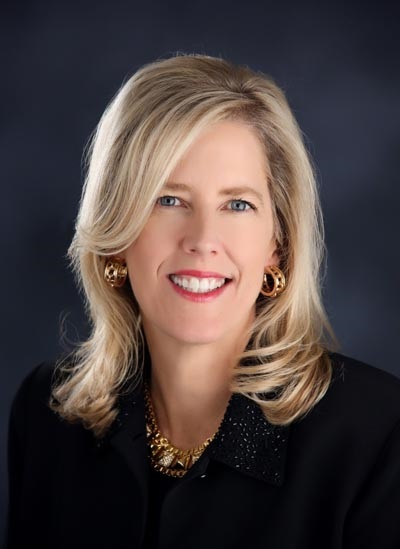 Outstanding Life Masters Club Member, Seniors Real Estate Specialist, e-PRO, Certified Negotiation Expert.